WordPress is an application which helps to create high-end websites or blogs. WordPress basically serves as a content management system and a platform for blogging. Almost all blog writers and content writers across the world use WordPress to write flawless articles. WordPress includes various unique plugins, widgets and themes which helps in the creation of accurate and perfect writing. Business organizations use WordPress to design their websites by publishing contents written and edited in WordPress. WordPress web design is easy to access and thus you don’t need to depend on your IT department for the final editing purpose. You can log in to your WordPress account, make the necessary changes and post it on your website. Are you running a small business and looking for WordPress Website Development Services at an affordable price? You should connect with our experts at Tech Support Dubai via call, email or chat to avail our advanced services at an affordable price. What makes WordPress popular among writers? Starting from a simple leaflet to an advanced website, WordPress is used in designing due to following reasons. All of the above-mentioned features of WordPress offer flawless writing which makes it the first choice for all writers. From top-class publications to Fortune 500 companies, companies use WordPress to develop and decorate their websites. It helps to increase the acceptance of their sites among the target audience. We have a team consisting of a bunch of experts who have years of experience in designing websites. They can assist you in the best manner to develop your website using WordPress web design. They undergo rigorous training at regular interval which helps to enrich their technical knowledge. Furthermore, we collect regular feedback from our customers which help to improve our service quality. Our charges are nominal and we always charge for the amount of work done by us. 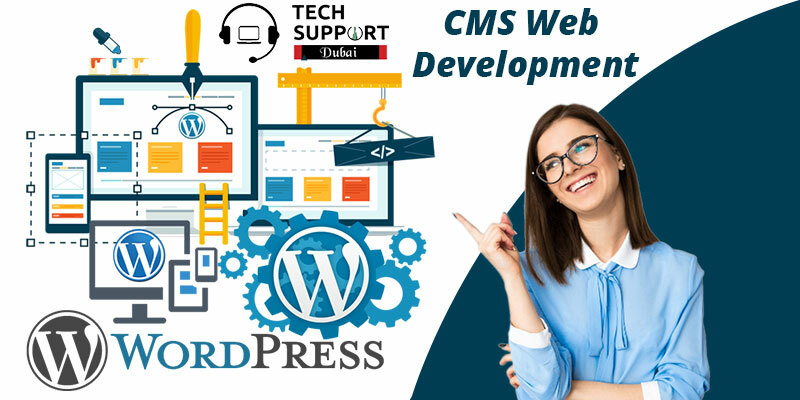 Avail the most reliable WordPress website development in Dubai by connecting with us.